Employees cannot deduct toll fares paid out-of-pocket as part of a regular commute, but they qualify for a federal tax deduction if they travel for business. Taxpayers who work outside their metropolitan area on a temporary basis, defined by the Internal Revenue Service (IRS) as a job assignment expected to last a year or less, can deduct toll road fares and other expenses to reduce their taxable income. Employees can take either a standard deduction of $5,800 if single or $11,600 if married filing jointly, or they can list (itemize) all of their business travel expenses at the federal level on IRS Form 1040, Schedule A and Form 2106 at the time of publication. If an employee only has toll fees and other minor travel expenses to itemize, he may choose to take the standard deduction for greater tax savings. Employees cannot deduct travel expenses if their employer tells them a job assignment will last longer than a year. If an employee does not know how long he will work on a temporary assignment, he cannot deduct toll road fees after a year, because his tax home will change to his new location of assignment regardless of his home address. If her employer compensates her for travel expenses through per diem, she must subtract this from her out-of-pocket expenses. Taxpayers who travel for business purposes can deduct 100 percent of out-of-pocket tolls and unreimbursed employee expenses, but they must then reduce their total deduction by 2 percent of their adjusted gross income (AGI) on Form 1040, Schedule A. For example, an employee who claims $2,000 in job expense deductions and has an AGI of $40,000 would have his total deduction reduced by 0.02 x $40,000 = $800. The total allowable deduction would be $2,000 - $800 = $1,200. 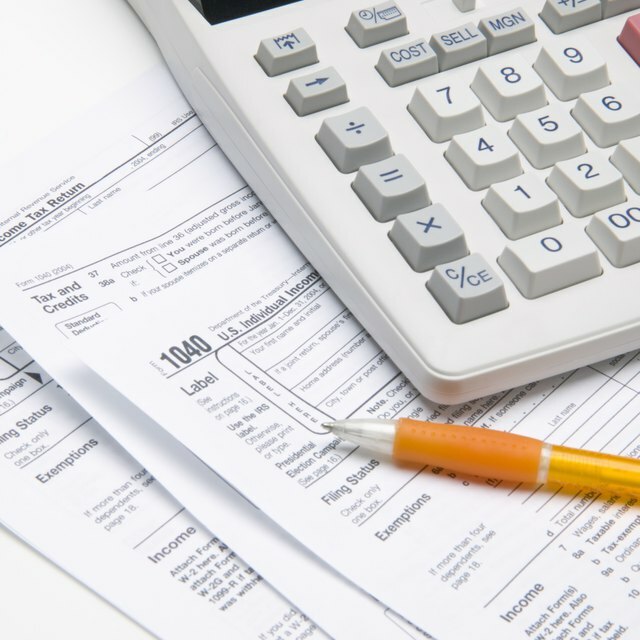 Taxpayers who do not have a federal tax liability can carry their deductions over to the next tax year. What Is Tax Deductible as a Waitress? Employees must complete IRS Form 2106, Employee Business Expenses, to claim a deduction for tolls. They will enter parking fees, tolls and transportation fares on line 2 of this form. After determining their allowable deduction, they will list their total deduction on Form 1040, Schedule A, line 21. Employees will then complete Form 1040, Schedule A down to line 29, and will carry the amount on line 29 over to Form 1040, line 40.